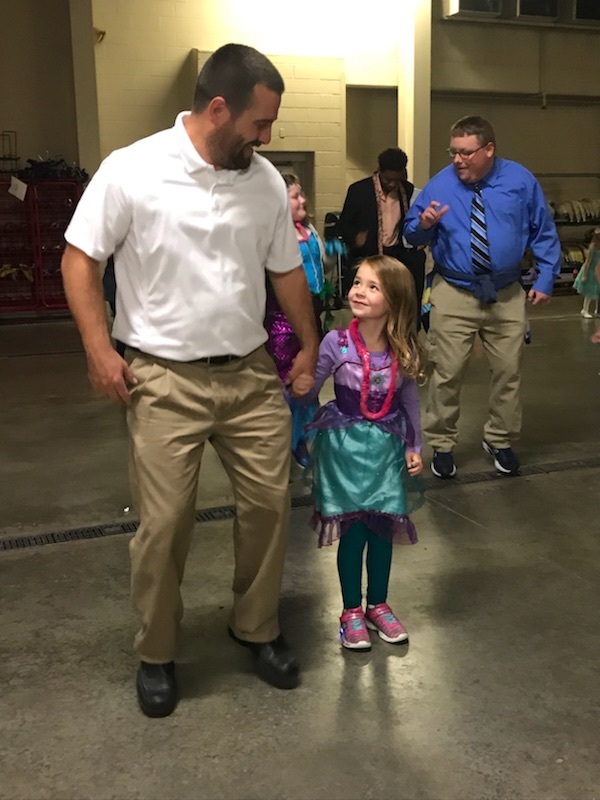 Sweet Memories is the theme of West Carrollton’s 2018 Father-Daughter Dance on Friday, Nov. 2. 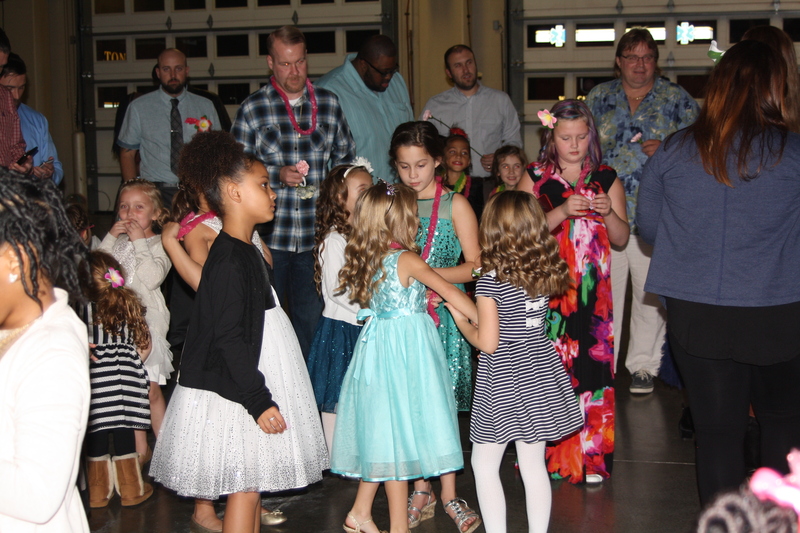 Dads and daughters of all ages can attend this year’s candy-themed event held from 7 to 9 p.m. on Nov. 2, at Fire Station 56, located at 125 W. Central Ave.
Advance tickets to the dance are $10 per pair, and $5 for each additional daughter. Tickets can be purchased on the parks and recreation department page at www.westcarrollton.org, or in person from 8 to 4:30 p.m., Monday-Friday at the Civic Center, 300 E. Central Ave. The price increases to $15 per pair at the door. The ticket price includes light snacks, DJ music provided by Chris Dunn, and the opportunity to create and take home your own photos with props from the Dayton Mobile DJ photo kiosk. All girls will also receive a special treat to commemorate the occasion. The West Carrollton parks and recreation department hosts the event annually. Past themes have included Under the Sea, Lost in Wonderland, Sock Hop, Pajama Party, Square Dance and Super Hero. Approximately 100 people typically attend the event. For more information, call Heidi Van Antwerp, West Carrollton events coordinator and recreation programmer, at (937) 847-4635.